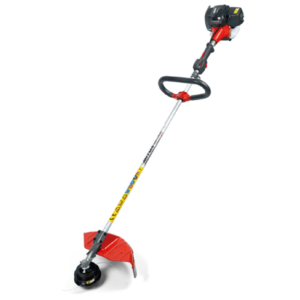 Convenient, highly efficient and lightweight. 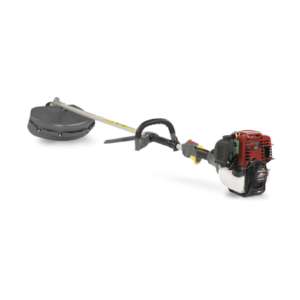 A 25cc brushcutter with D-loop handle, comfort harness and two attachment options. A 25cc brushcutter with bike handles, comfort harness and two attachment options. 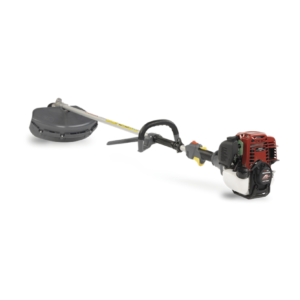 A 35cc brushcutter with D-loop handle, comfort harness and two attachment options. 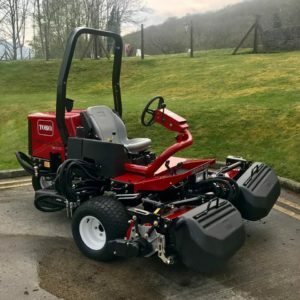 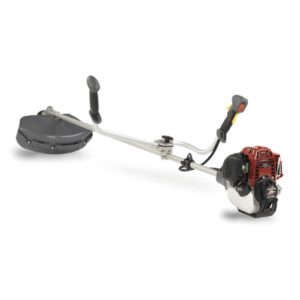 A 35cc brushcutter with bike handle, comfort harness and two attachment options. 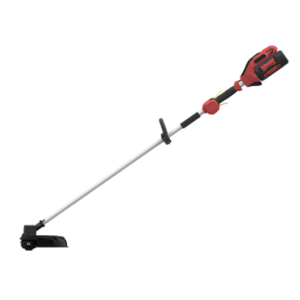 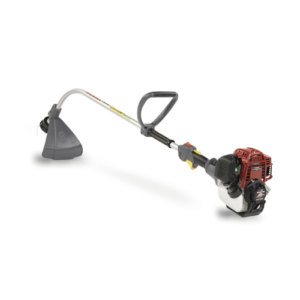 A 25cc brushcutter with a precision angled shaft and D-loop handle. 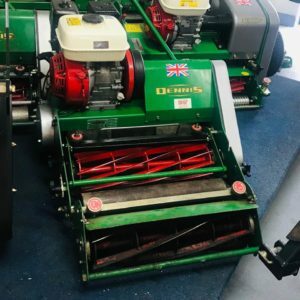 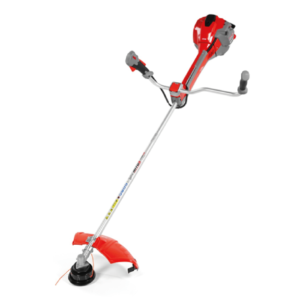 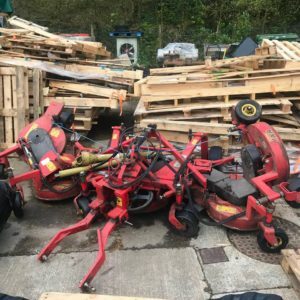 Professional quality trimmer/ brushcutter for light/medium jobs. 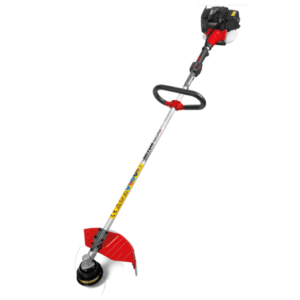 Professional quality trimmer for medium jobs.